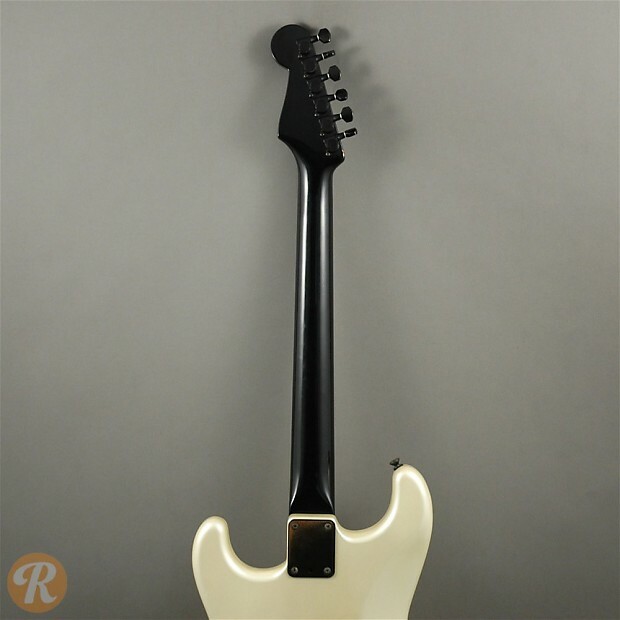 The Fender Stratocaster is arguably the most popular electric guitar ever designed. 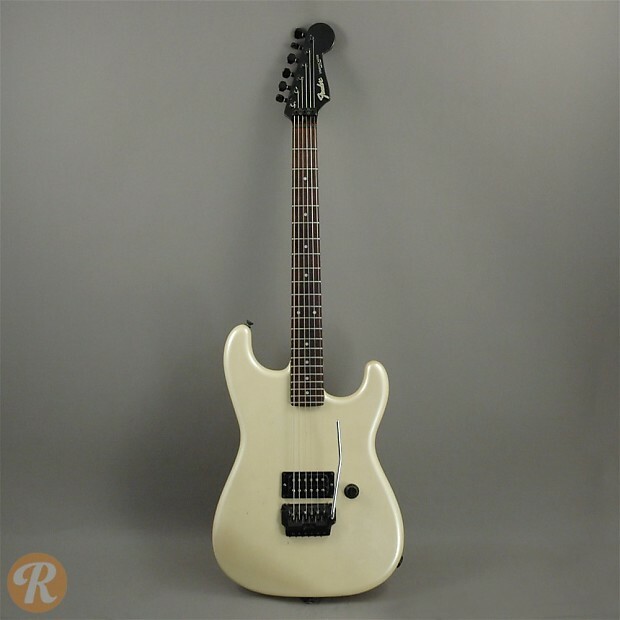 In the '80s, Fender produced a set of guitars with more modern appointments in attempt to keep up with popular guitars from companies like Kramer and Jackson. 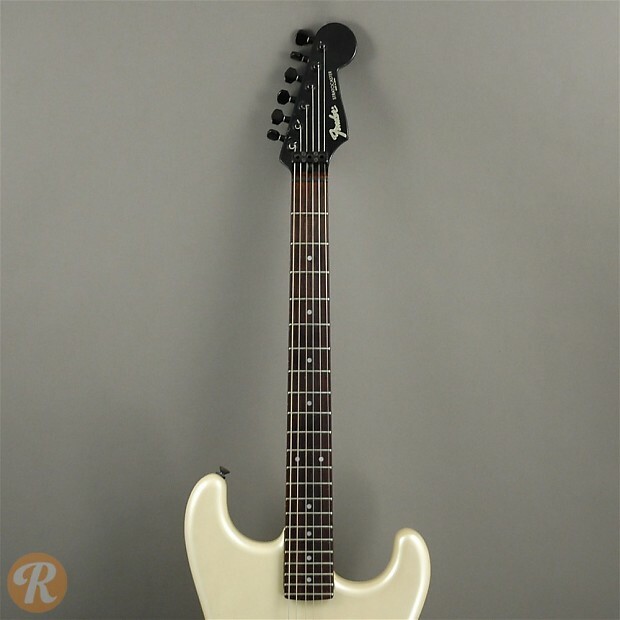 The Contemporary Stratocaster was originally built in Japan with one of several pickup configurations (single humbucker, HH or HSS) and a locking Floyd Rose-esque tremolo bridge. 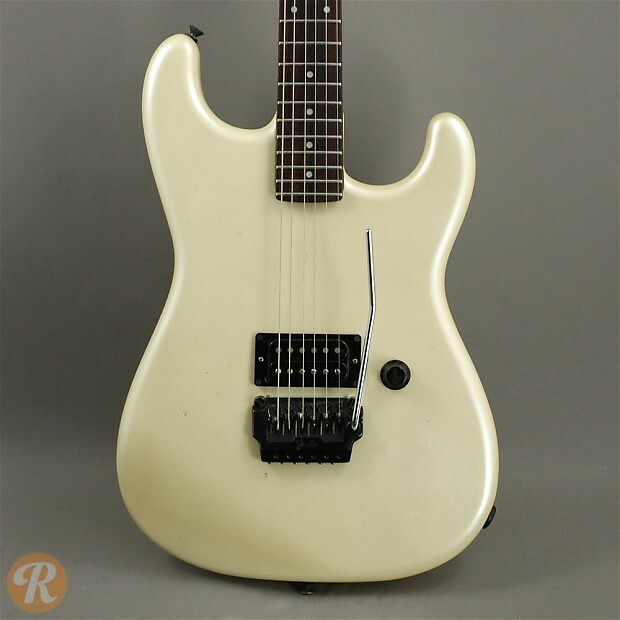 This example with only one humbucker is worth slightly less than those with either two humbuckers or an HSS configuration. Not to be confused with the U.S. 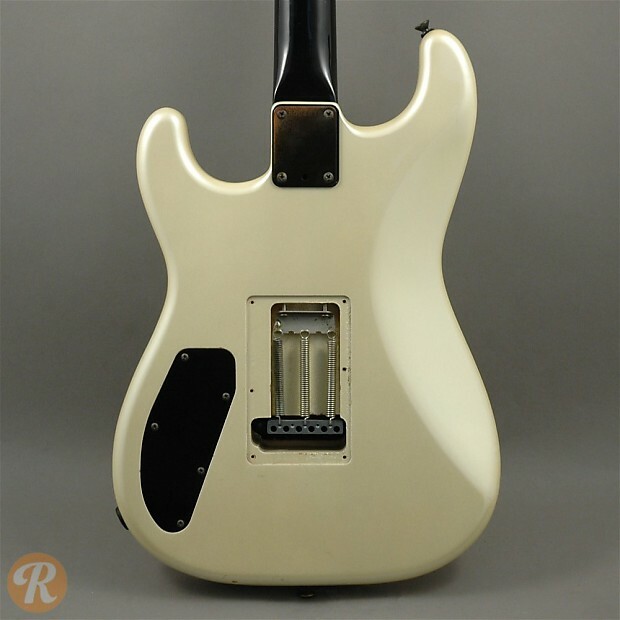 Custom Shop Contemporary Stratocaster from 1989 - 1991.